This year, 2019, marks the start of a landmark year for Arizona which will include anniversaries, celebrations and even a new nonstop route on American Airlines between London and Phoenix, making 2019 the perfect year to visit Arizona. 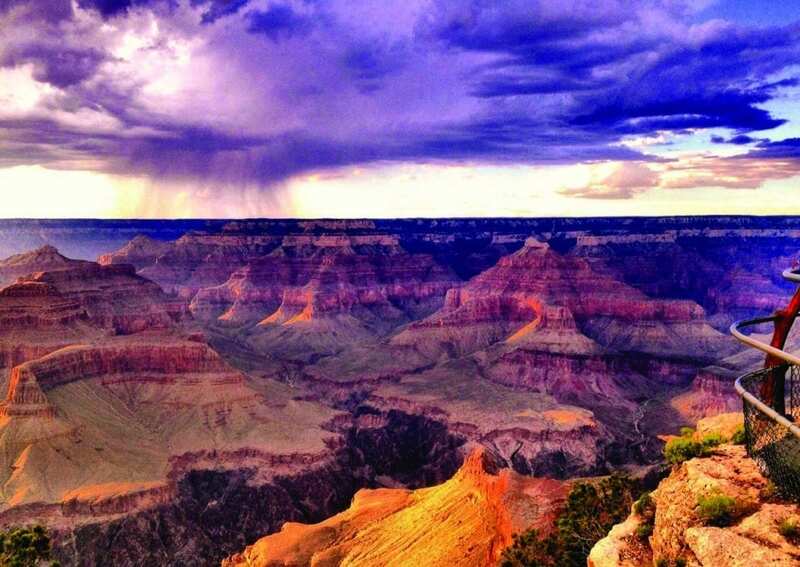 February 26, 2019 marks 100 years of Grand Canyon’s national park status. 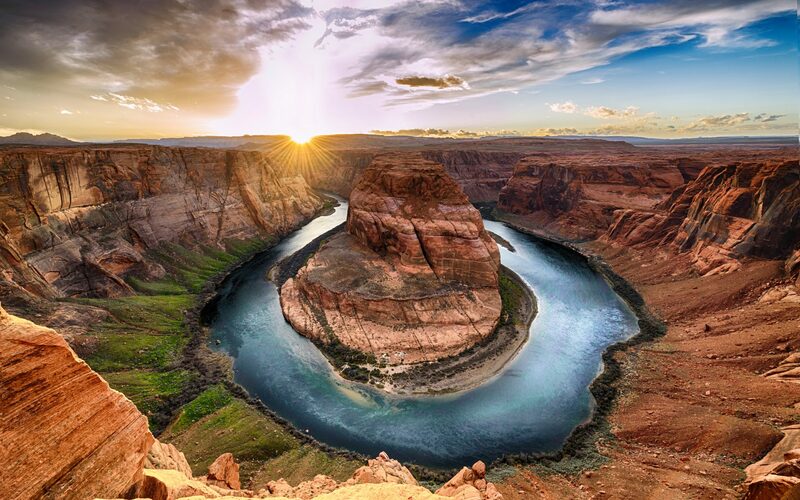 Arizona’s iconic natural landmark also holds UNESCO World Heritage status and is continually cited among the world’s most popular travel destinations. The centennial celebrations will showcase the Grand Canyon’s heritage and seek to inspire future generations to protect its natural beauty. This year will also mark 50 years since man landed on the moon. All of the Apollo 11 astronauts were trained in Flagstaff, Arizona, and the lunar landing module was tested at Sunset Crater, just outside of Flagstaff. Flagstaff is also home to Lowell Observatory, where Pluto was first discovered in 1928. Arizona is home to a record 15 dark-sky communities and parks. These areas have taken significant measures to protect the night sky with a host of initiatives ranging from employing low-light emitting LEDs for public spaces to opening national parks, such as the Grand Canyon, in the evening to allow stargazer’s to witness the magnificence of the night sky in all its splendour. Such measures, together with Arizona’s links to space exploration, make it one of the best destinations for stargazing, astrotourism and aspiring astronomers to indulge in their passion. Furthermore, with the anniversary of the most significant event of the space race on the horizon, this is the perfect time to experience Arizona’s astronomical wonders. As of March 31st 2019, Arizona will become even more accessible to UK travellers. American Airlines is launching a nonstop flight from London Heathrow to Phoenix Sky Harbor International Airport. The flight will initially operate from March 31st to October 23rd, perfect for travellers seeking to enjoy Arizona’s warm climate. The new American Airlines route is in addition to the current direct flight offered by British Airways, which launched in March 2017. Arizona’s evergreen popularity as a sought-after destination has been further acknowledged with a flurry of awards, voted for by UK travellers and readers. 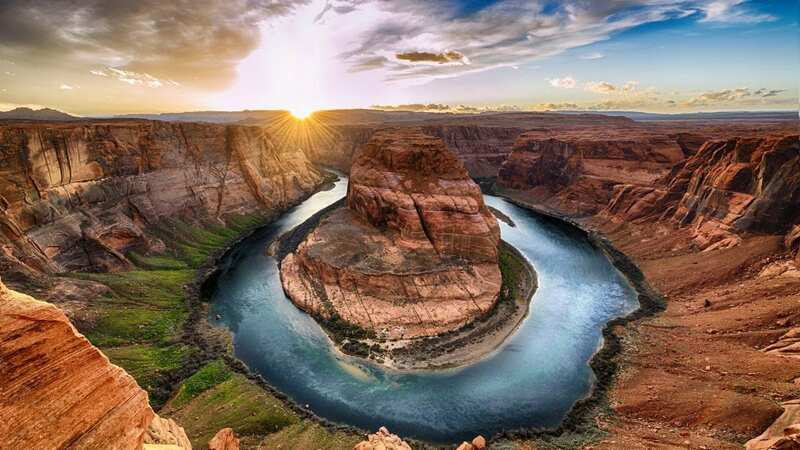 In November 2018, Arizona won two National Geographic Traveller Reader Awards, including a helicopter flight over the Grand Canyon voted best “Travel Experience”. 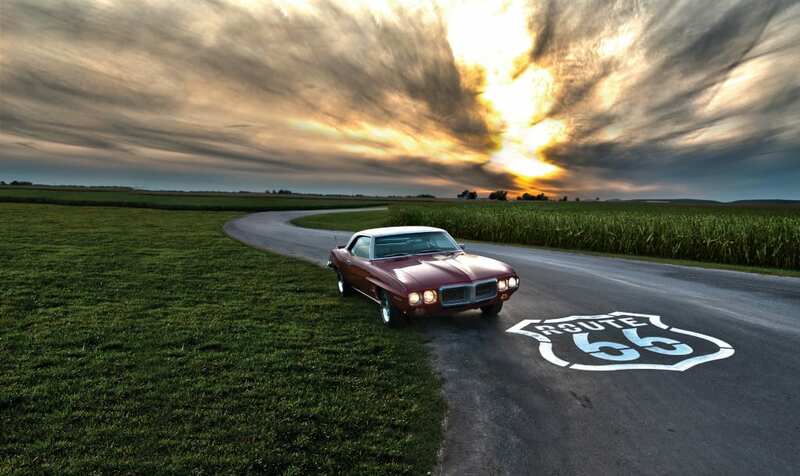 Additionally, Route 66 was voted the most Instagrammable road-trip destination by participants of a 2019 Hertz survey. Arizona is home to the most iconic sights of Route 66 including Petrified National Forest Park, Historic Wigwam Motel and the famous Hackberry General Store. Take a road trip in the shadow of Easy Rider along Route 66 and through Arizona.